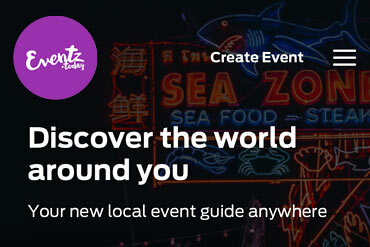 Launch your town or city on our fresh, easy to use and beautiful Eventz.today City Platform. 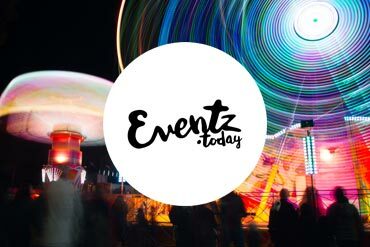 Showcase the best events and attractions that your town or city has to offer with Eventz.today, a one stop solution that can quickly and easily integrate into your existing website or application, or act as a stand-alone city & destination portal. From our international events and attractions database and content partners such as Facebook, Meet-up, Eventbrite and Ticketmaster, we create a stunning websites and calendars promoting what’s going on in your town across categories including art and culture, food and drink, family and kids, sports and fitness, music and entertainment and business and networking. 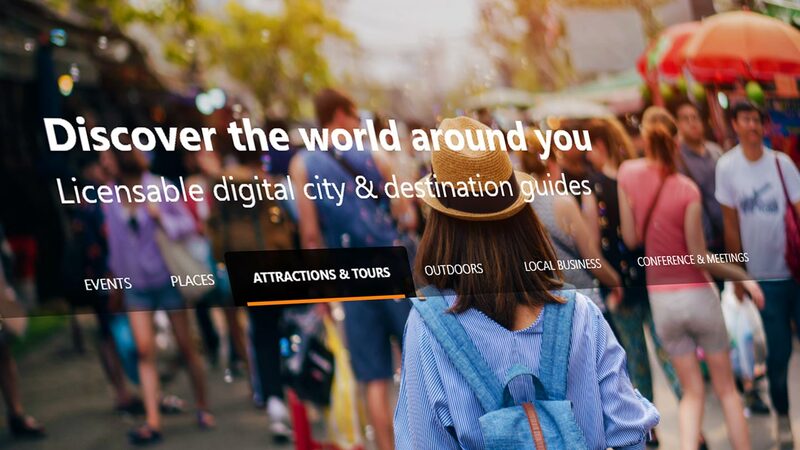 On top of this you can add your own events, places, and articles, and even choose to open the platform up to local businesses and communities so they can add that extra layer of knowledge and insight. Building your beautiful digital presence has never been easier and more cost effective! 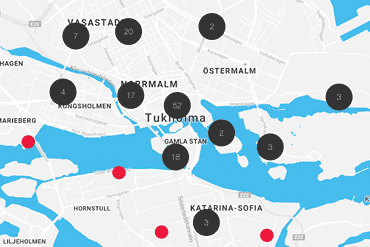 When the world can see everything your town has to offer, you can expect increased visitor numbers, greater local event participation and a resulting boost to your economy.